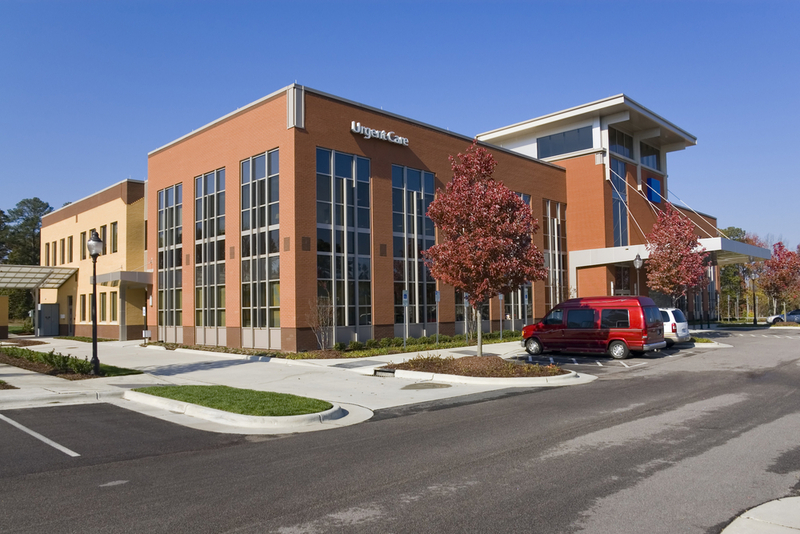 BlogHome » Is It Time to Replace Your Commercial Parking Lot? Is It Time to Replace Your Commercial Parking Lot? Parking lots of commercial properties usually receive a lot of traffic from pedestrians and bikers to cars and delivery trucks. They must be made of durable materials so that they can hold up against the daily onslaught of heavy traffic. Commercial parking lots are meant to last for decades. But if yours has taken a heavier-than-usual beating over the past years, you may need a complete replacement for it. Cracks typically form in concrete surfaces over time. Oil leaks from cars, rainwater, de-icing salt, and other harmful substances can penetrate the concrete and worsen the cracks. If the cracks are small, you can fix them with crack sealer. Long, wide, or deep cracks, however, indicate more serious damage. In these cases, it’s best to choose a complete parking lot replacement since attempts at repairs on bigger cracks last only a short time. Potholes usually form on asphalt parking lots. Water seeps through asphalt, causing the ground beneath the asphalt to expand and contract. Over time, the top part weakens, and pieces of it eventually crumble away to form a pothole. As with cracks, small potholes are repairable. But a filled pothole does not address the source of the problem — the ground beneath the parking lot that continues to contract and expand. It is likely that the pothole will reappear after some time. Parking lot replacement can be a better solution, especially if you choose to switch to concrete. 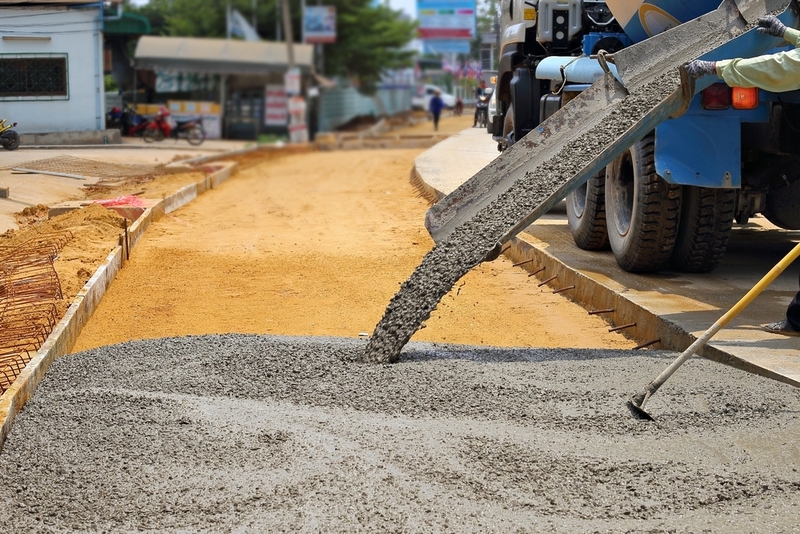 With new concrete pavement materials and technology, you can have a parking lot that can withstand pothole issues. When you have an uneven or sloped parking lot, rainwater often pools in one area. This drainage issue can weaken that specific spot in the pavement and may result in more cracks and potholes. You have plenty of options to repair a parking lot drainage issue. Adding inlets or curbs, for instance, can help direct rainwater off the parking lot. But if the parking lot concrete has already been severely damaged, you may need to replace it before adding curbs and other features. You should reseal your concrete parking lot every two to three years. This helps prevent breaking and cracking, specifically around the edges of the parking lot. If your company hasn’t kept up with your resealing schedule, the cracks in your parking lot may be too serious for a usual, simple repair. As such, complete parking lot replacement will be necessary, instead. At K&E Flatwork LLC, we don’t exaggerate when we say that damaged pavement can hurt your business. Besides lowering your property’s curb appeal, parking lot damage can result in accidents and injuries that may cast your business in an unfavorable light. Hire a skilled contractor to do a complete parking lot replacement for your commercial site, and you can avoid parking dilemmas. 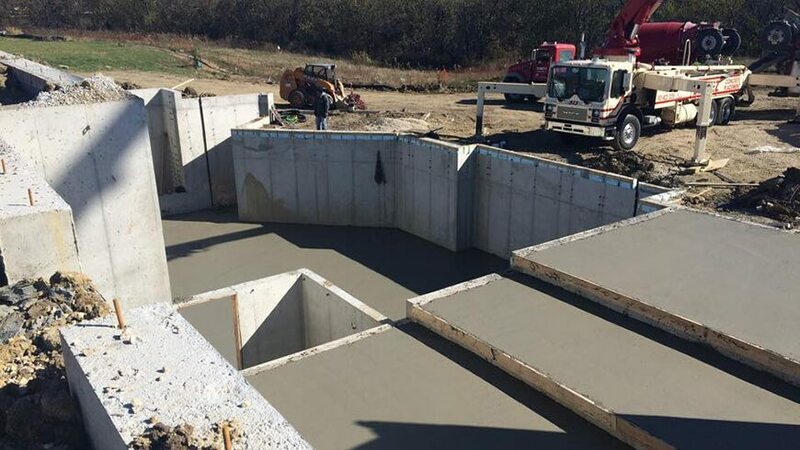 As a leading concrete paving company in Kansas City, K&E Flatwork LLC uses the latest techniques and materials to do concrete replacements. We also understand that these projects can be expensive, so our project managers are here to help you find the most cost-efficient solution to your parking lot problem.